Jeffery L. Robinette is a National Board Certified Civil Trial Attorney. Jeff was born, raised, and educated in the coal fields of southern WV. Prior to attending WVU College of Law, Jeff served our country as a jumpmaster-qualified field artillery officer for the 82nd Airborne Division. Jeff was admitted to practice law in 1991 and is licensed in all levels of state and federal trial courts in West Virginia. As a top-tier West Virginia Personal Injury Attorney, Mr. Jeff Robinette is licensed in all state and federal appeals courts in West Virginia and the United States Supreme Court. He is a 1983 graduate of Concord College and a 1991 graduate of West Virginia University College of Law where he was an editor of the West Virginia Law Review. 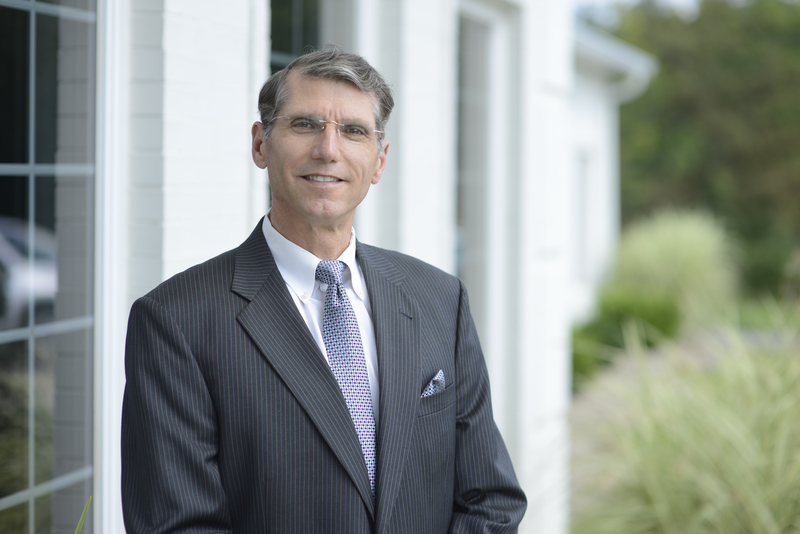 Mr. Robinette gained extensive litigation and trial experience as a partner level attorney in a large multi-regional law firm, including the completion of the National Trial Advocacy College at the University of Virginia. Jeff Robinette has litigated and tried numerous and varied civil cases, including serious personal injury and wrongful death cases. He has served as an adjunct lecturer on appellate advocacy at West Virginia University College of Law. Mr. Robinette is also a trained mediator and has completed the basic and advanced mediation training sponsored by the West Virginia State Bar. He is a member of the Multi-Million Dollar Advocates Forum, whose membership includes many of the top trial lawyers in America, and is also a Silver Member of the Elite Lawyers of America, whose membership is restricted to those trial lawyers who have obtained multiple, multi-million dollar recoveries for clients. Mr. Robinette is an Army veteran and served with distinction as a paratrooper in the 82nd Airborne Division. He is an active member of the 82nd Airborne Division Association and The Gideons International.